It's a update exe only with src changes. ModIconDLL.dll added. Its a exe update only. The Language files can be taken from the last Version here. 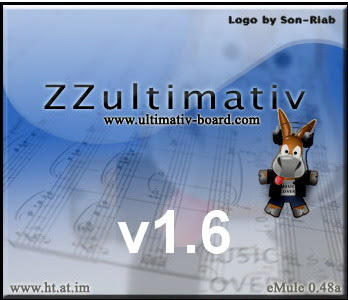 Normaly any mod icon.dll should work the one added to the post is for zzultimativ.